Custom Made Sportswear for Rugby, Cricket, Netball, Hockey, Schools and Universities. Samurai custom made men’s and women’s rugby match kits and bespoke training ranges. 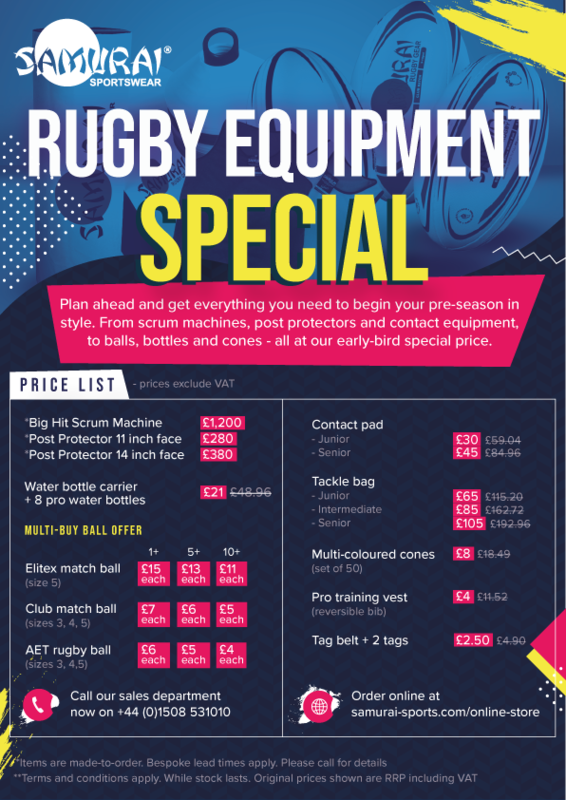 Rugby balls and specialised rugby equipment available. Can’t see what you want? Get in touch. Samurai custom made men’s and women’s hockey kits and bespoke training and leisurewear ranges. Can’t see what you want? Get in touch. Samurai custom made leisurewear, training and playing kit ranges designed for universities, colleges and school sport clubs and teams. Can’t see what you want? Get in touch. Samurai custom made men’s and women’s cricket kits, including whites and team colour kits, plus bespoke cricket training and leisurewear ranges. Can’t see what you want? Get in touch. Samurai custom made netball dresses, tops and skorts plus training and leisurewear ranges. Netball equipment available. Can’t see what you want? Get in touch. Samurai custom kits and bespoke training and leisurewear ranges for football, basketball, cycling. swimming, athletics, volleyball, american football, rowing plus many more. Can’t see what you want? Get in touch. WICKET/VICTORY: Smith strikes again as Morkel is caught by Hankins at slip. @surreycricket all out for 88, giving @Gloscricket a winning margin of 147 runs. Smith 3-7, Liddle 3-17. Report to follow. Samurai Sportswear was born in 1996 from a passion for great sports kits. We believe that teamwear is not just a uniform, it’s a performance advantage. If you look and feel great, you perform great. Your Sport, Your Garment, Your Colour, Your Fabric, Your Choice. 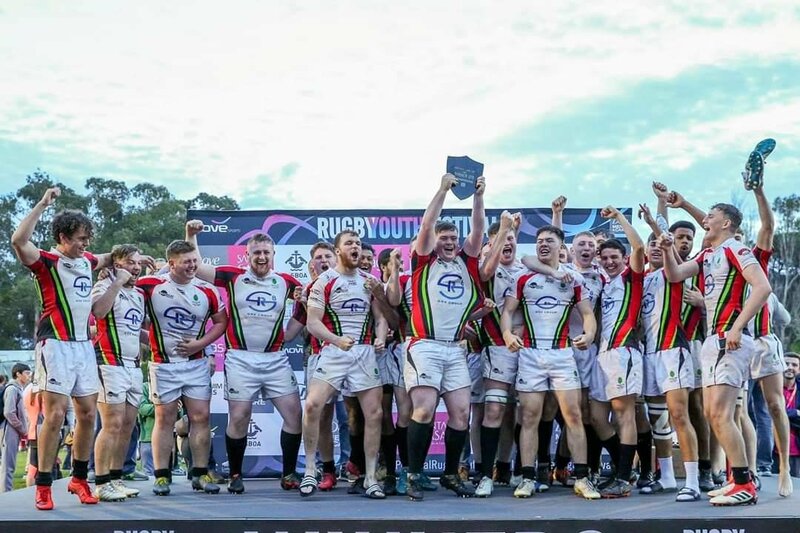 We are an international sportswear manufacturer supplying high performance custom made teamwear to prestigious national and international teams, clubs, universities and schools in their team colours.